The phrase skybow lives by is “no code – no compromise”.  They’re the creators of SharePoint app building tools who knew that you need to build an entire solution, not just a piece of it. They also remembered that building it isn’t enough; you need to test it, publish it to production, update it, and even stage it for resale.